Conwy is a spacious double ensuite room. 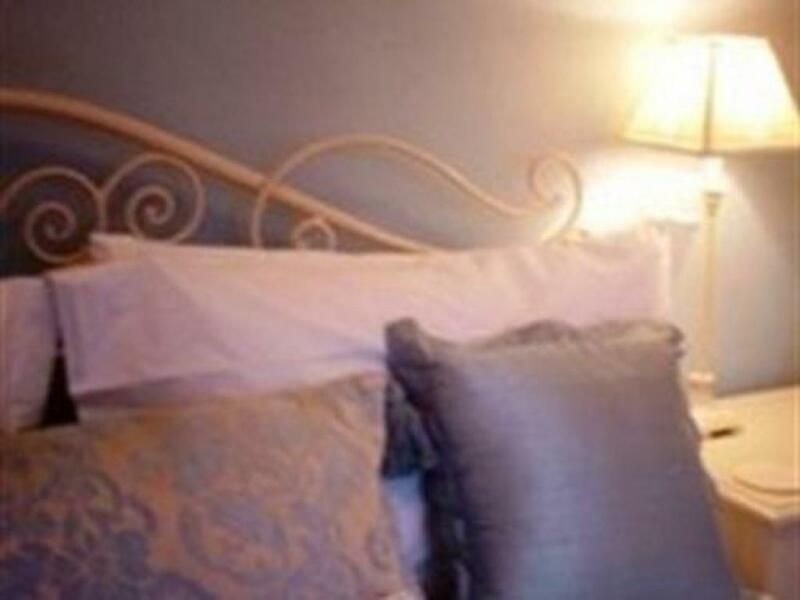 This room enjoys a bath and separate shower in its en-suite and a King size bed. "check-in time from 15:00 (3pm) until 19:00 (7pm) earlier or later check-in available on request" Price is Inclusive of Breakfast. Ogwen is a comfortable double room with a shower and a generous Kingsize bed. "check-in time from 15:00 (3pm) until 19:00 (7pm) earlier or later check-in available on request" Price is Inclusive of Breakfast. 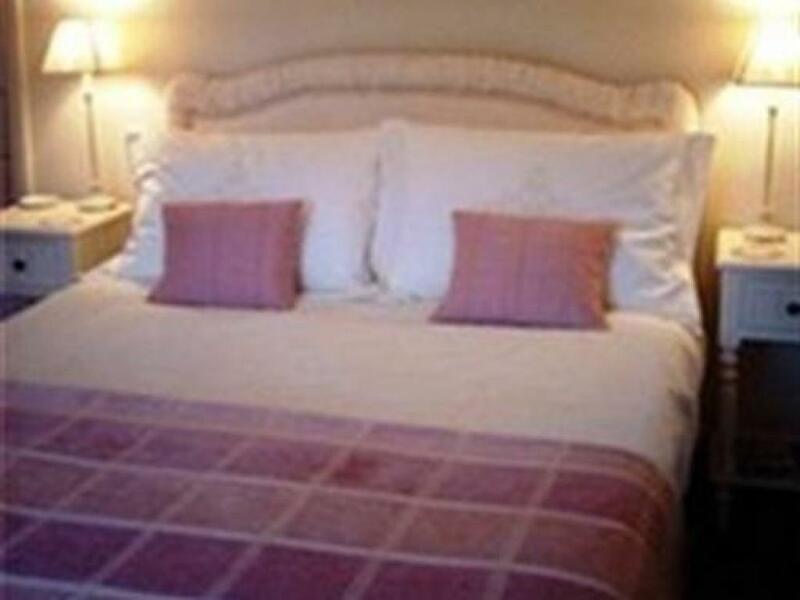 Menai is a well appointed double room with an ensuite shower. It enjoys a Queen size bed. "check-in time from 15:00 (3pm) until 19:00 (7pm) earlier or later check-in available on request" Price is Inclusive of Breakfast. Second time we've stayed here, lovely clean and friendly b&b, hosts very friendly with excellent local knowledge.